Is Shakeology Meal Replacement Drink Worth It? 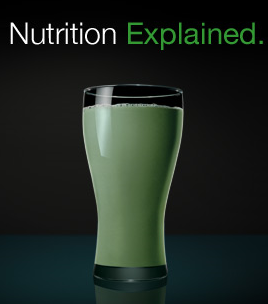 You are here: Home / Nutrition / Is Shakeology Meal Replacement Worth It? Shakeology is a protein shake that is full of nutrients with high-quality ingredients. It’s amazing nutritional value and low caloric content make it a perfect meal replacement. It also has a certified low glycemic index. When you taste it, you may think you are drinking a milkshake! By the way, you won’t get a cheap product that delivers the same nutrition level that you get from a single serving of Shakeology! What really amazes me is how people get so concerned over the cost of something healthy like Shakeology, but think nothing of spending $4 to $6 on an unhealthy, fattening Starbucks drinks or fast food! There’s no comparison. The $4.00 per serving of Shakeology is money well spent! Because of the way Shakeology is formulated, one shake pretty much covers your body’s normal daily requirement for vitamins and minerals. Shakeology uses several whole-food sources of nutrients, rather than using only synthetic extracts or isolates (like some multivitamin pills do). The benefit of whole-food derived ingredients is that the nutrients are preserved as close to their natural state as possible and are therefore delivered to your body in the most holistic way possible. Your body will better absorb and more efficiently use nutrients from whole-food sources. 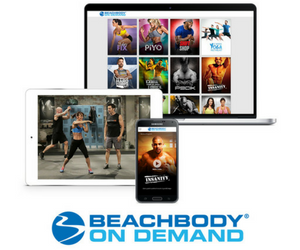 And, if you are the Weight Watchers program, Shakeology is equal to 3 weight watcher points! Make this your year to be healthy! 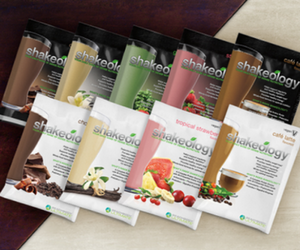 Click here to order Shakeology and get healthy today!